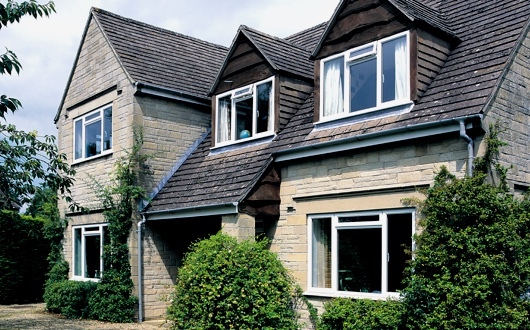 At Classic we offer a complete range of PVC-U windows including Casement, Flush Tilt & Turn, French, Fully Reversible, Sash and Vertical Sliding windows. 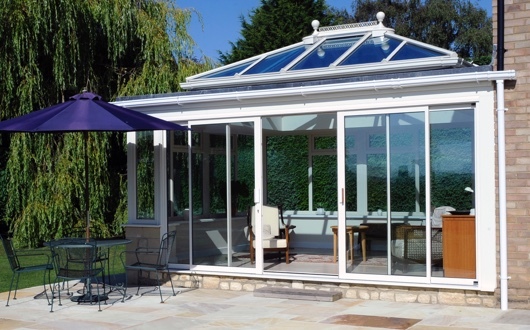 This extensive range allows you to find the perfect product to compliment your home and individual style. 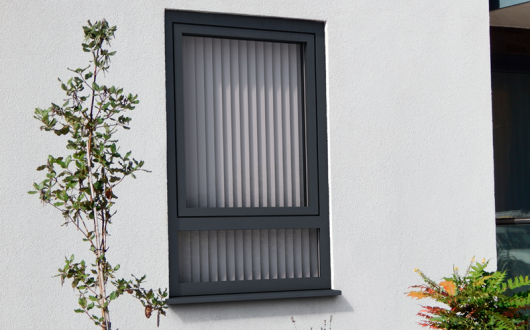 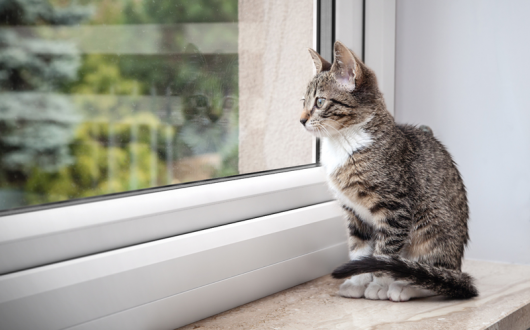 All of our windows provide you with the highest levels of quality and come with high security features as standard. 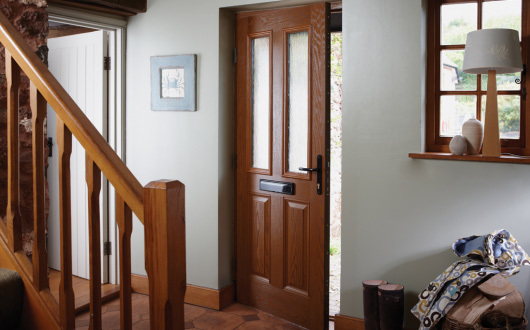 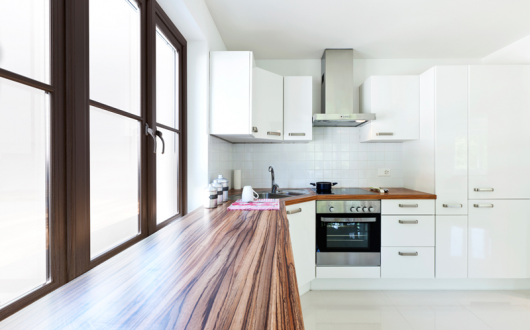 There is an exclusive range of colour and woodgrain finishes to choose from enabling you to obtain the perfect look to suit your home so take a further look.